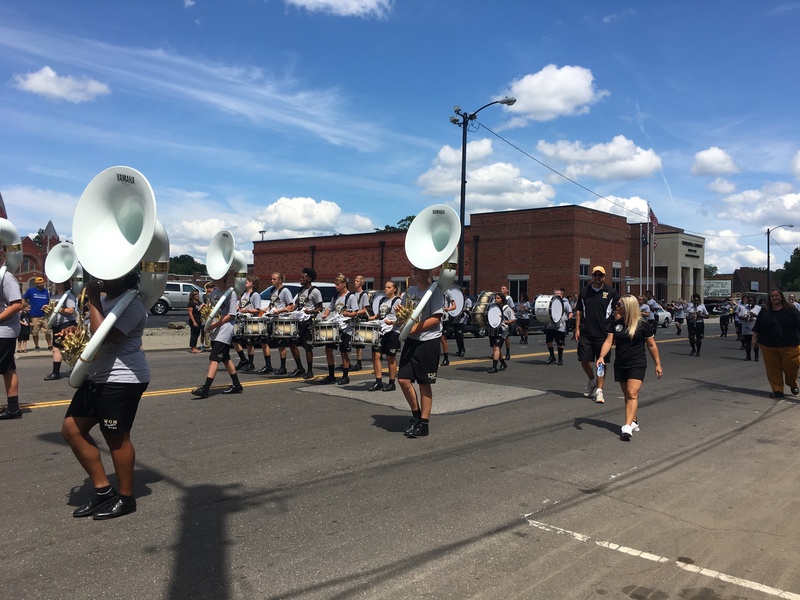 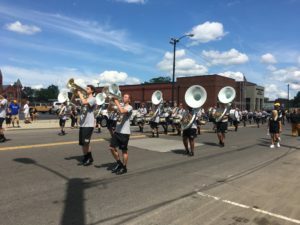 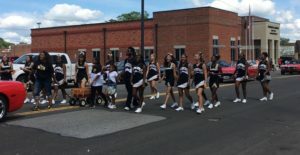 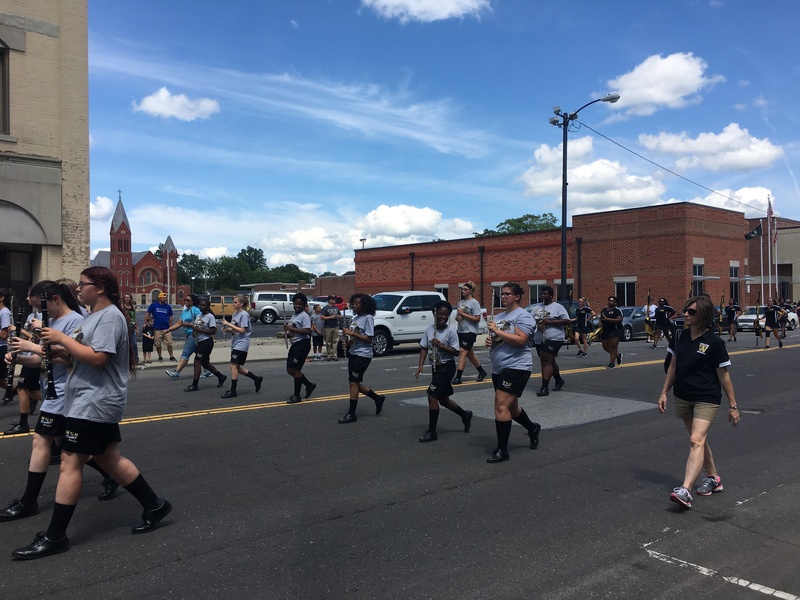 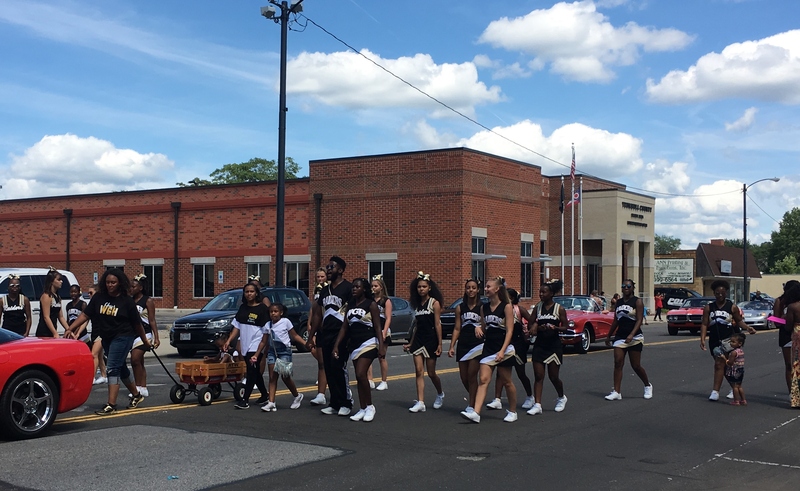 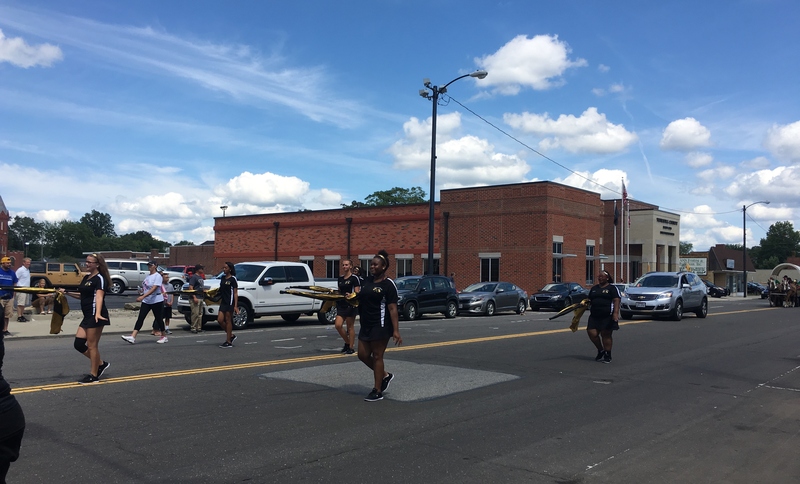 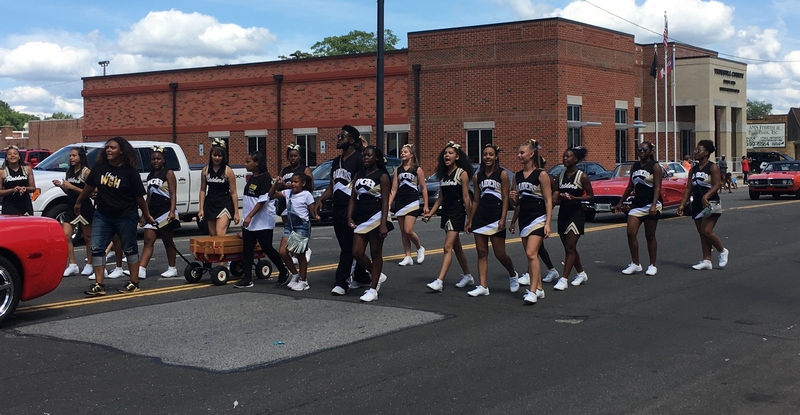 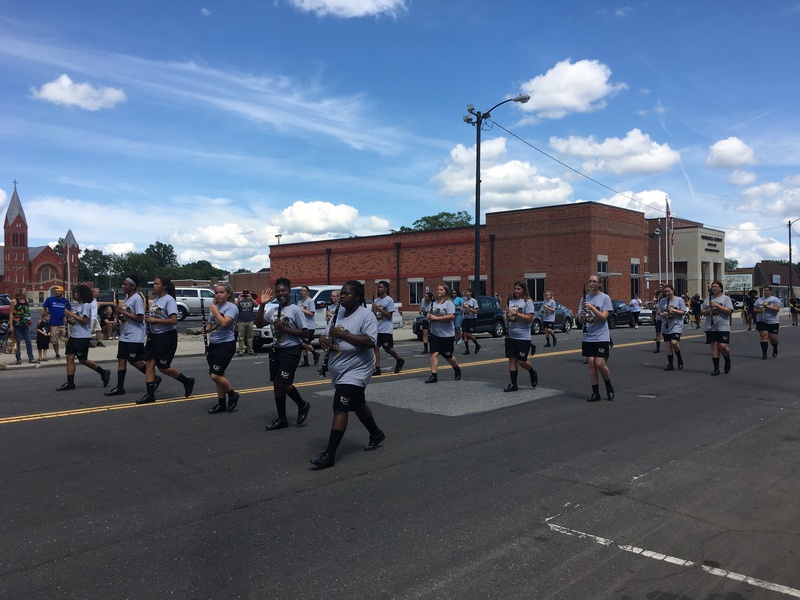 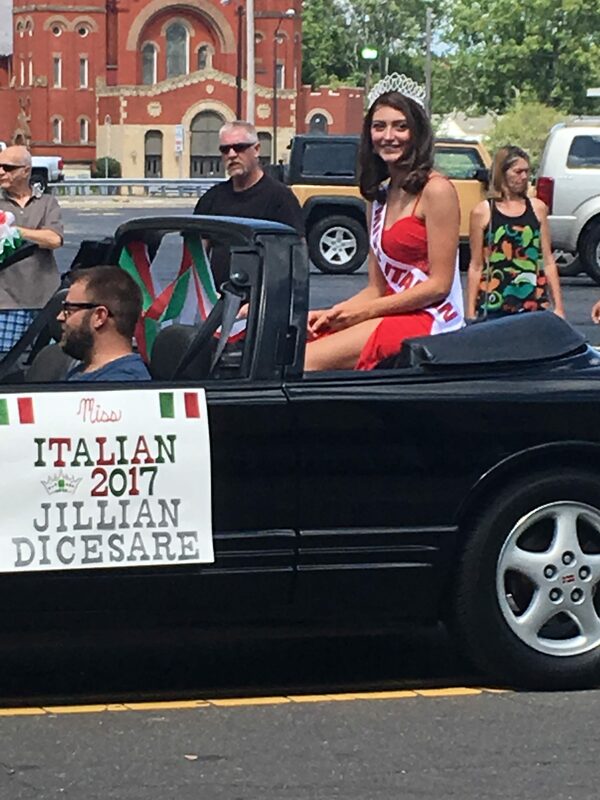 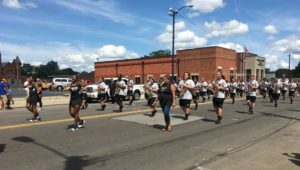 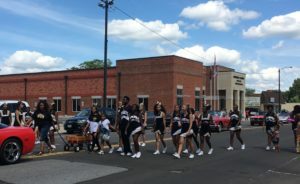 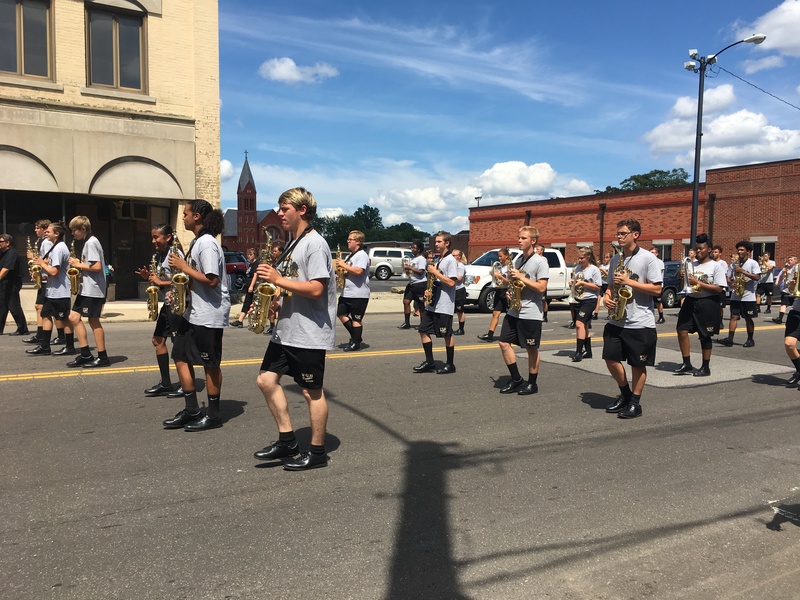 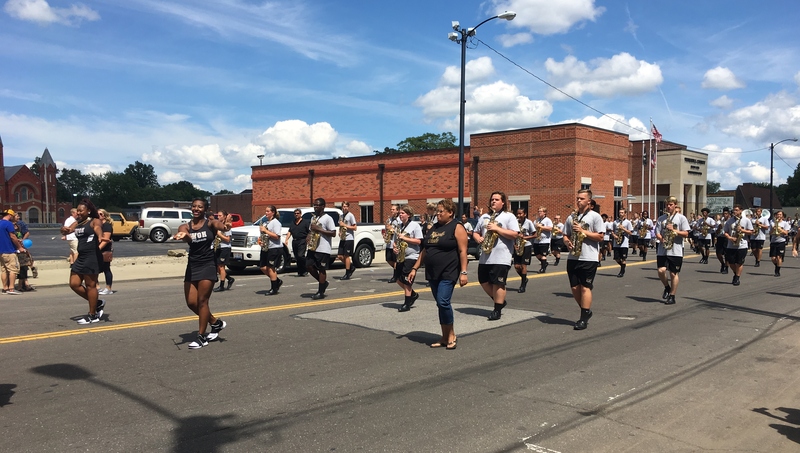 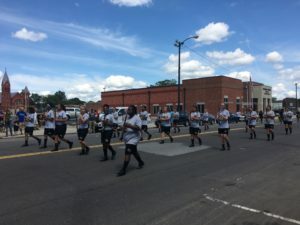 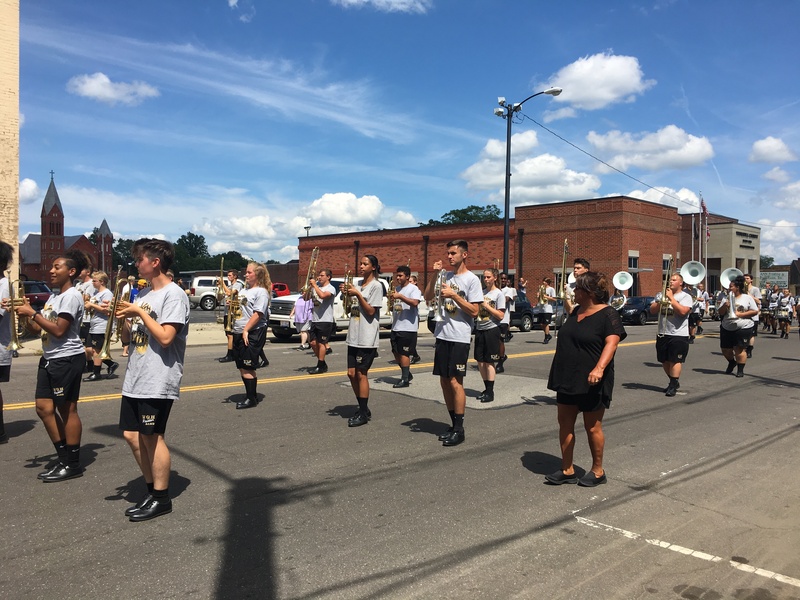 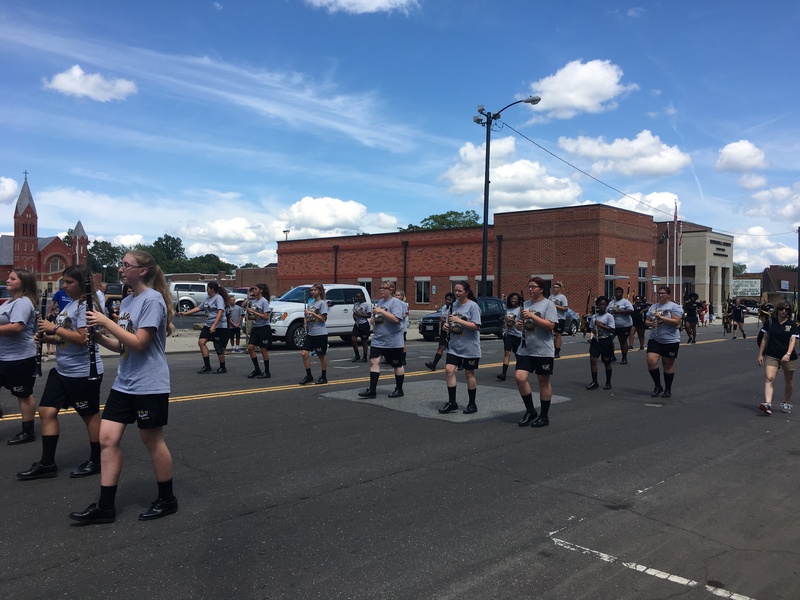 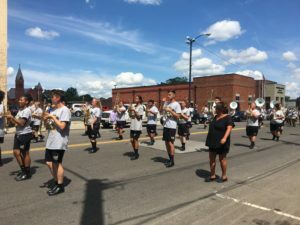 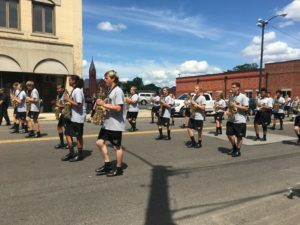 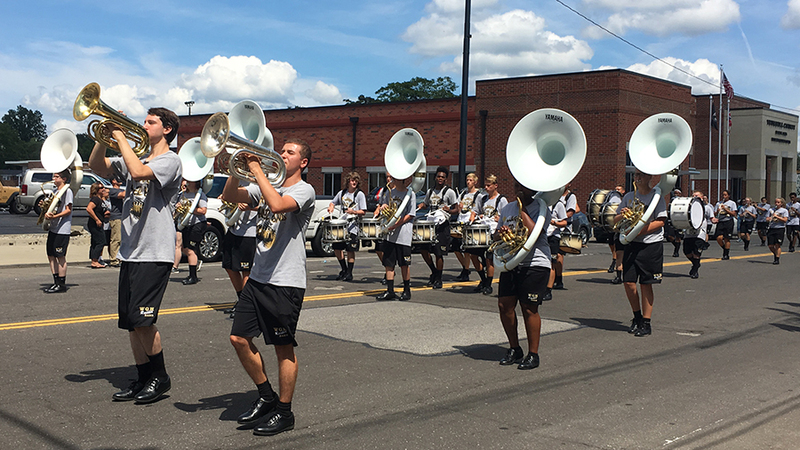 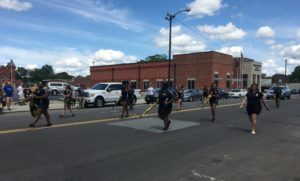 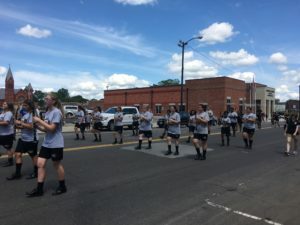 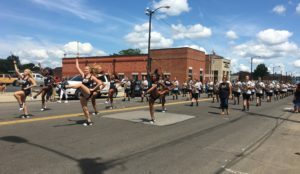 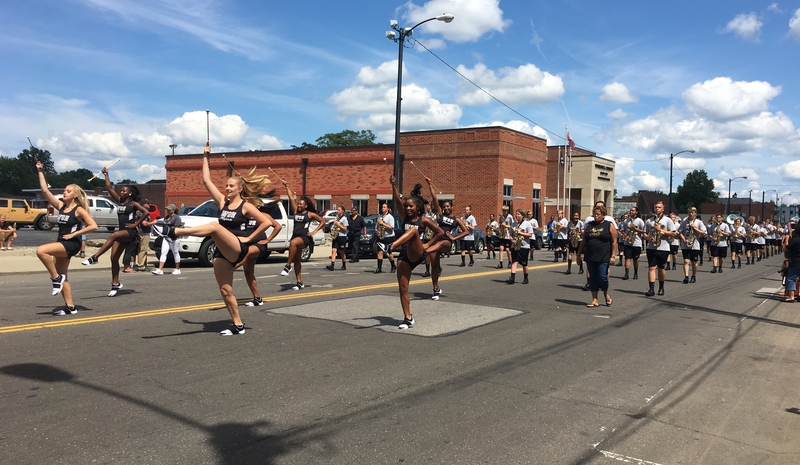 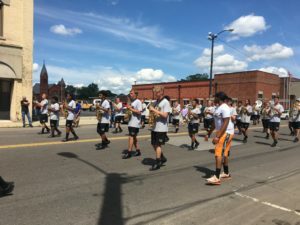 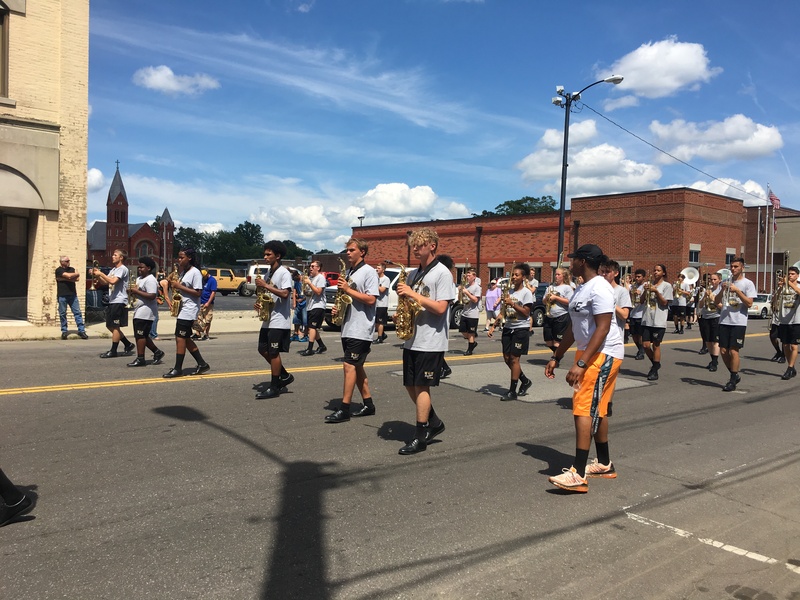 The Warren G. Harding Marching Band, Majorettes, Flag Line, and Cheerleaders all performed in the Warren Italian -American Festival Parade on Sunday, August 13, 2017. 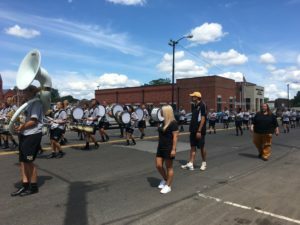 They did a great job filling the atmosphere with sounds of music and cheers! 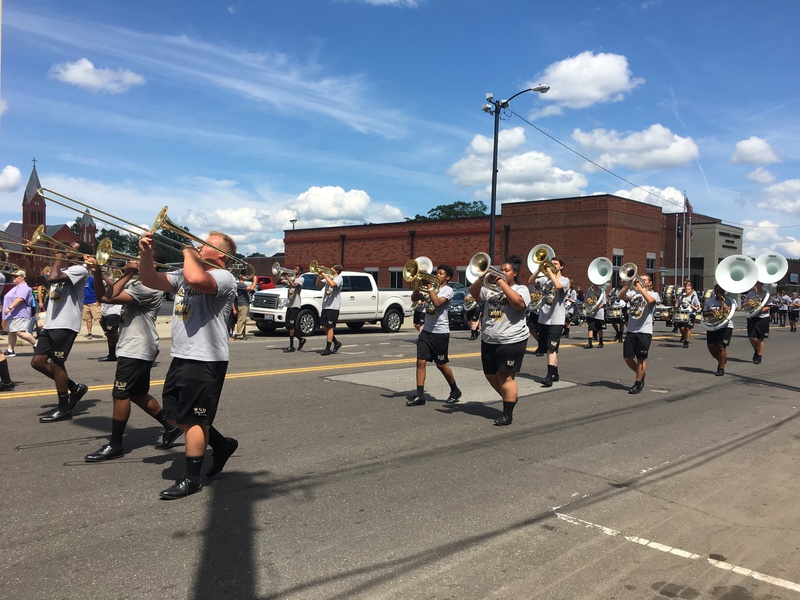 The band would like to invite everyone to attend Band Night on Thursday, September 23, 2017 at 7:00 PM in Mollenkopf Stadium. Come out and support the Marching Raiders!